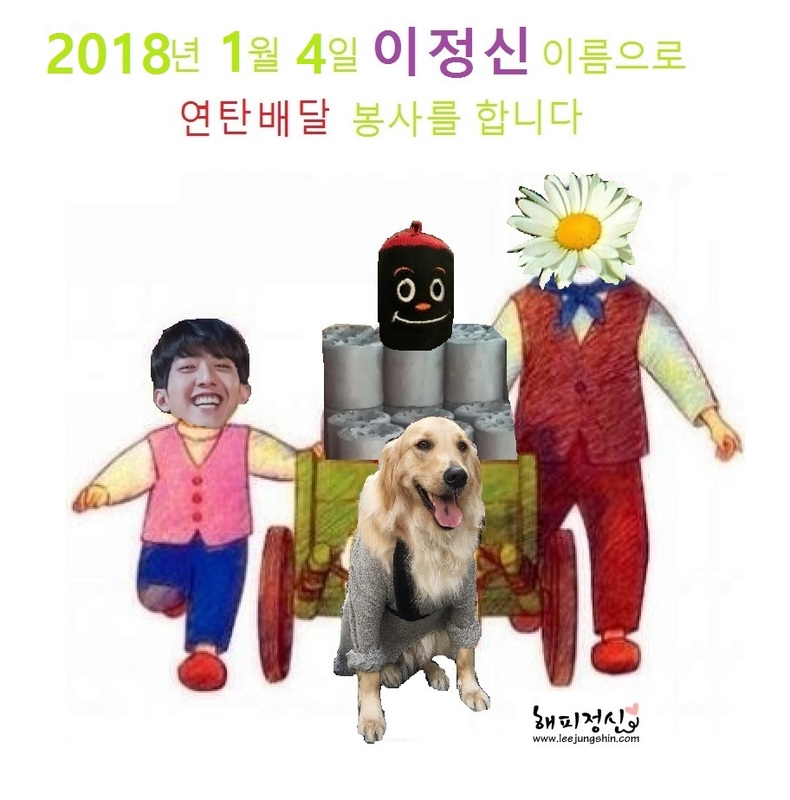 2018년 1월4일(목) 로 날짜를 잡았습니다. 봉사 참여자에게는 2018이정신 달력을 드립니다. 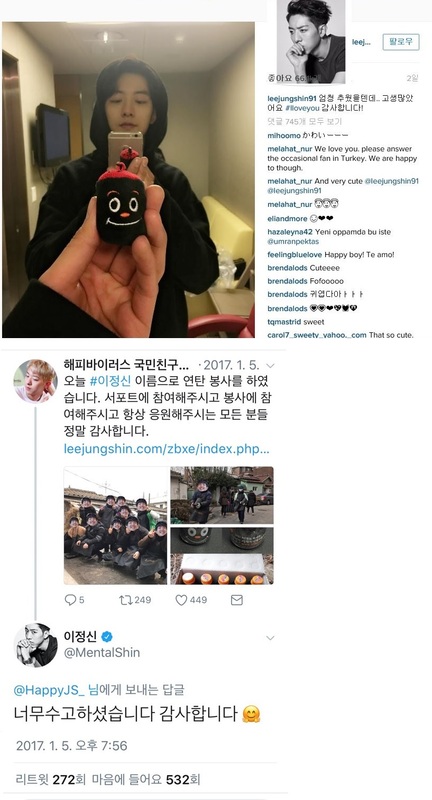 **올해는 연탄이 많아서 많은 인원이 필요합니다. Happy Jungshin is seeking volunteers to join our voluntary event on 1/4. We are going to send out briquettes to people in needs. There will be lucky draw after the event. We will give out 2018 Happy Jungshin Calendar as gift. If you are interested, please email to happyjs0915@naver.com by 2017.12.30. We recommend students to join and any brothers and boyfriend of yours as companion are most welcomed.